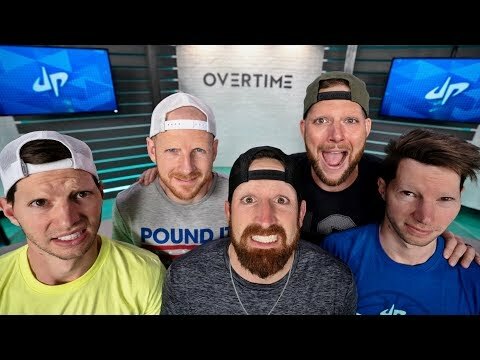 One of the dudes SHAVES THEIR EYEBROWS in our wildest Overtime yet! Bonus points if you're reading this! Comment "we love you Cory"